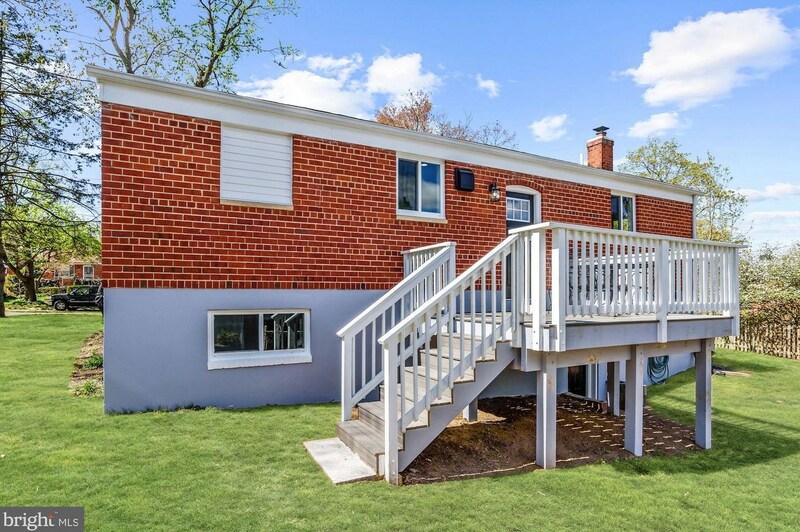 AWESOME RENOVATION! 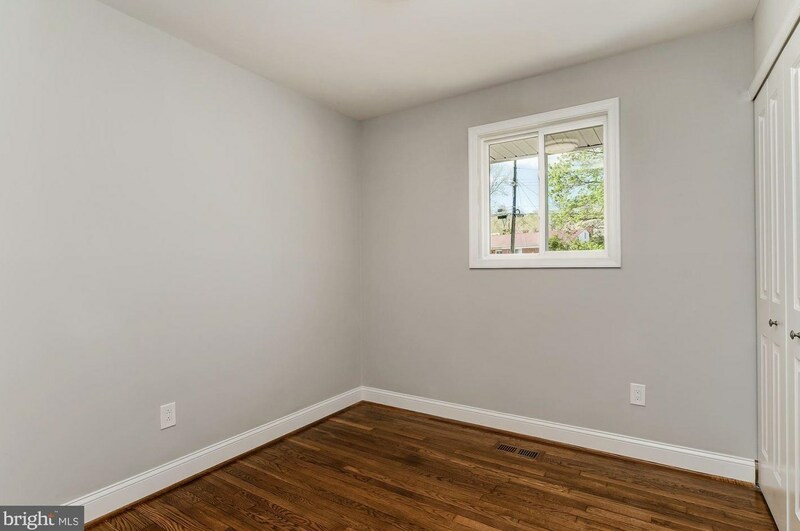 Open concept first floor. 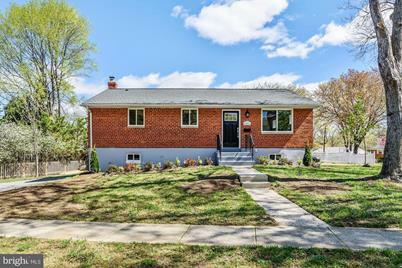 NEW roof NEW windows NEW deck NEW bathrooms NEW kitchen with granite and stainless NEW laundry room New carpet refinished hardwood. 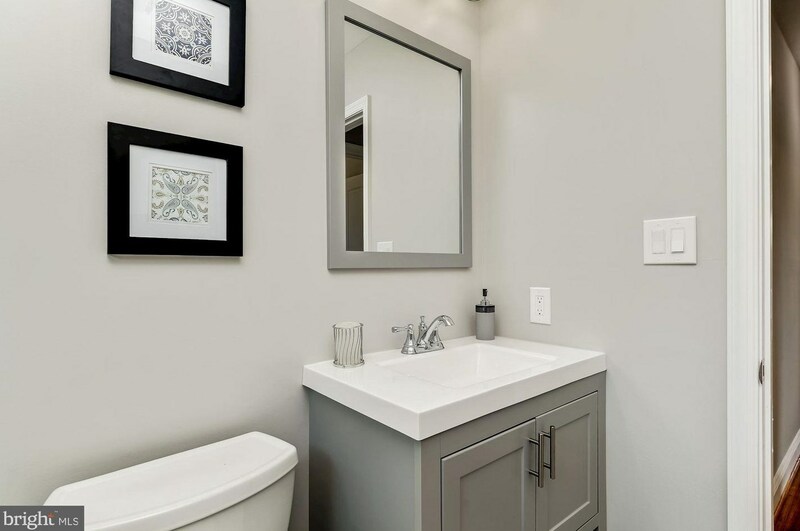 Hurry one of a kind! 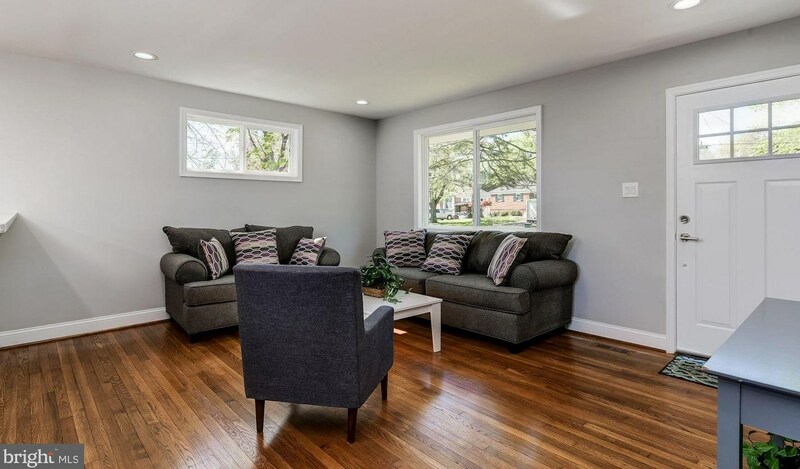 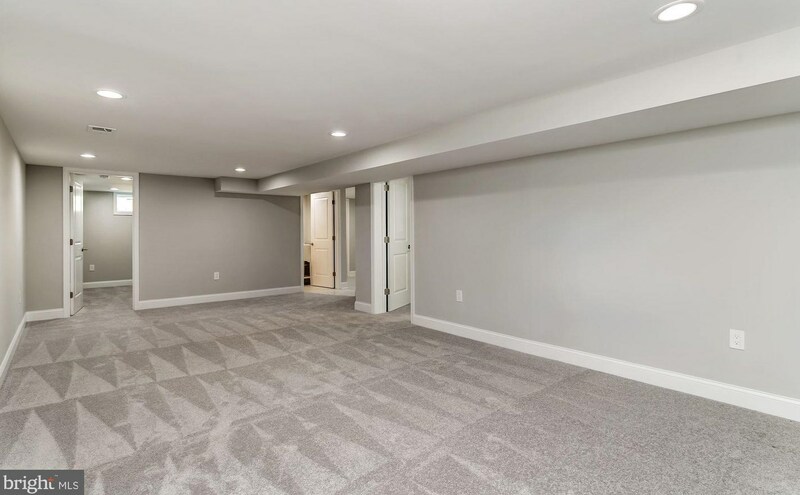 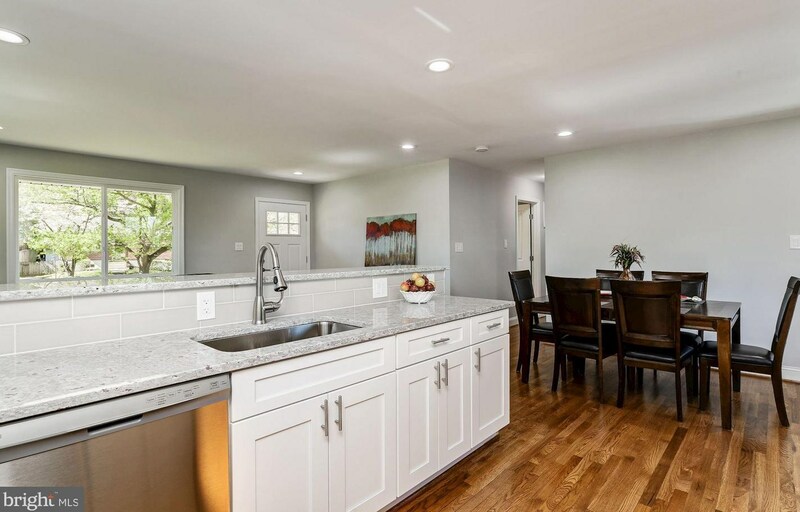 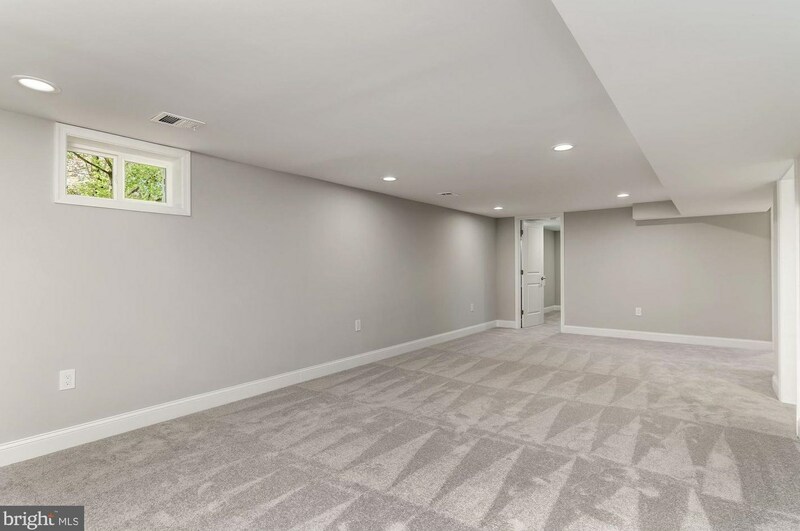 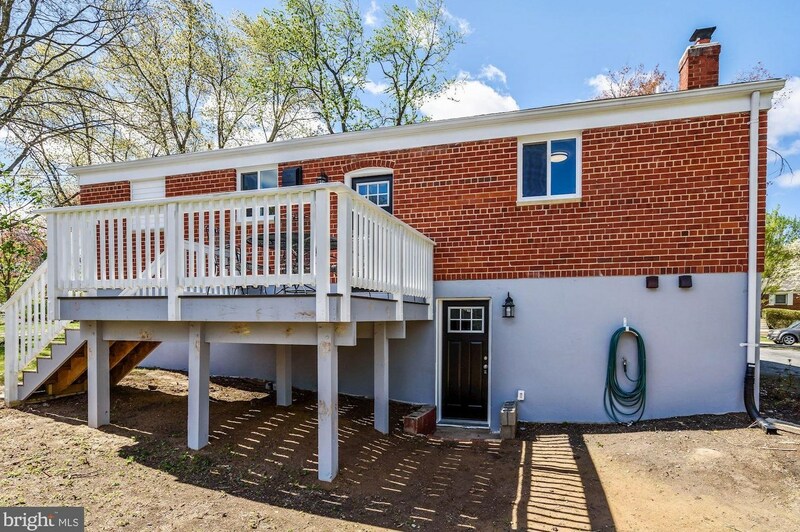 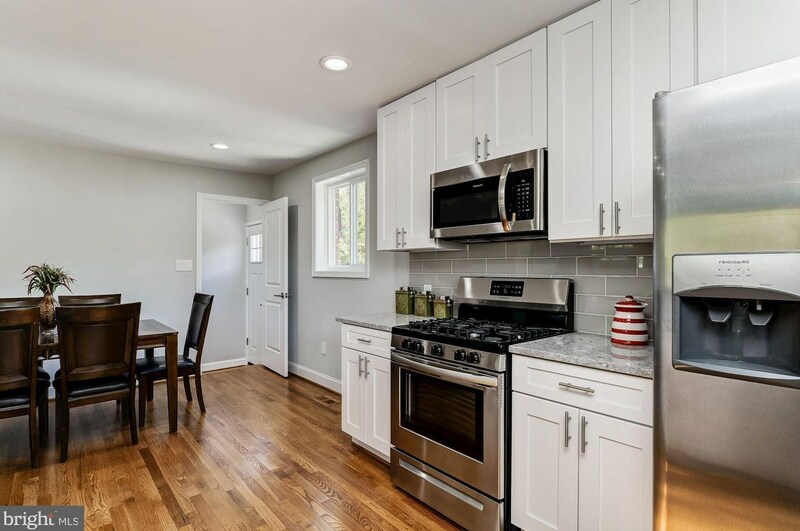 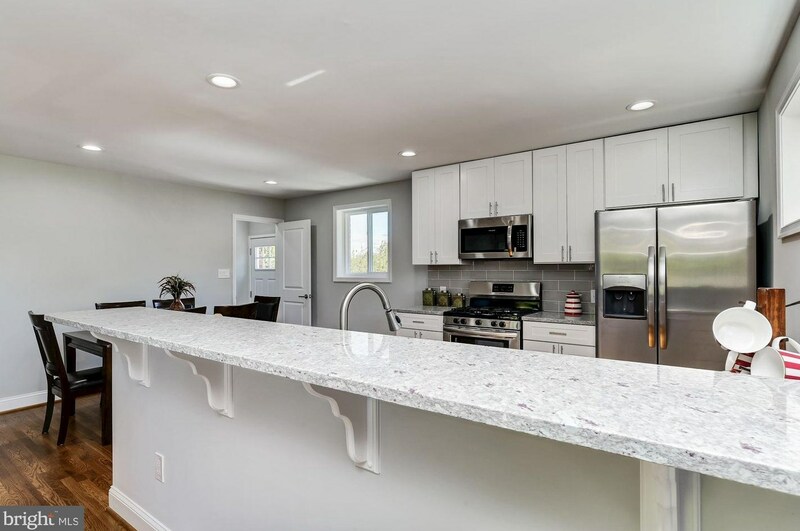 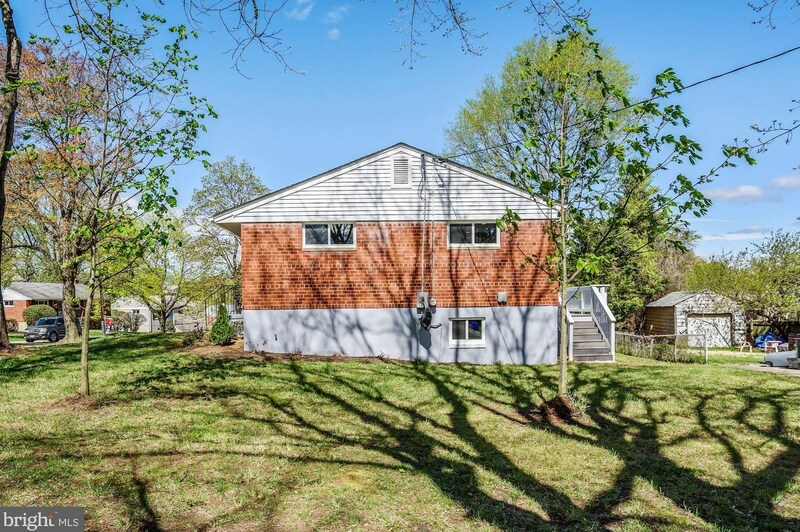 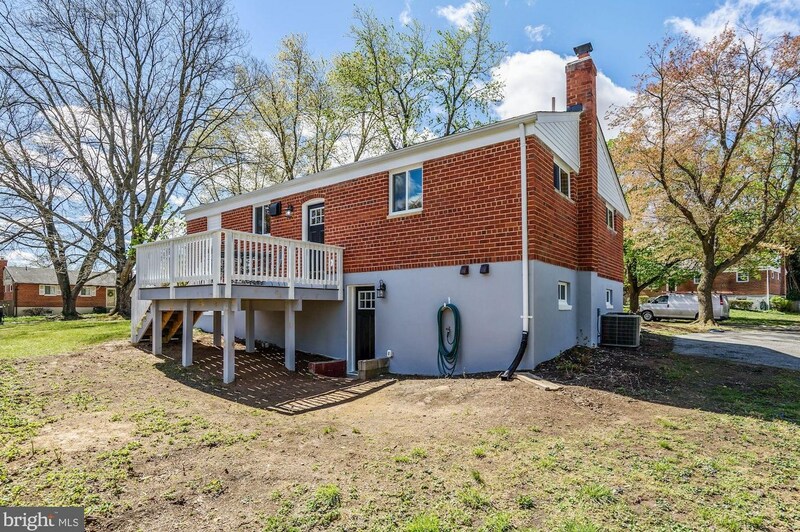 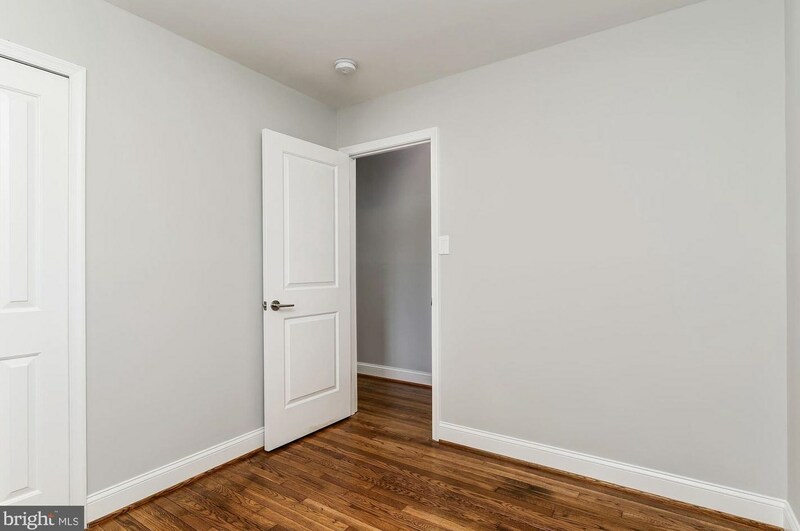 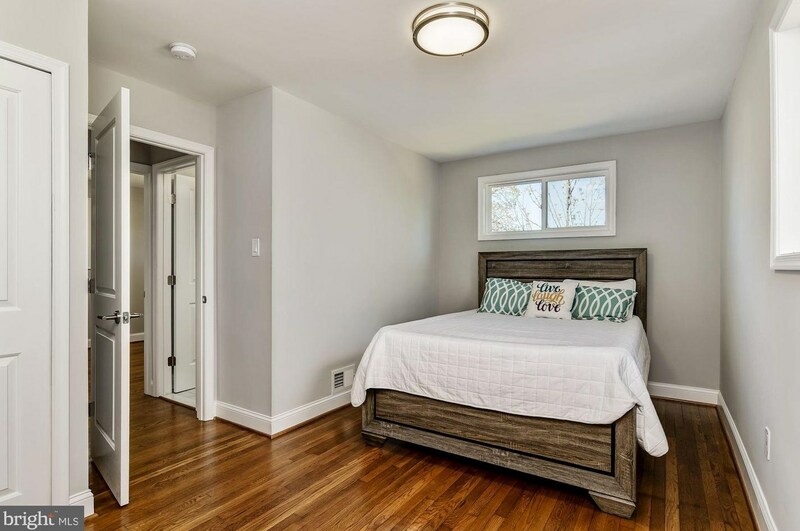 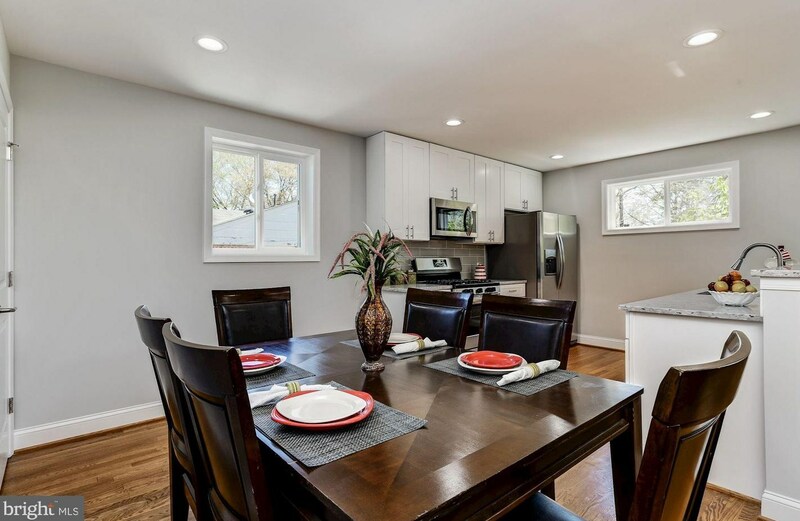 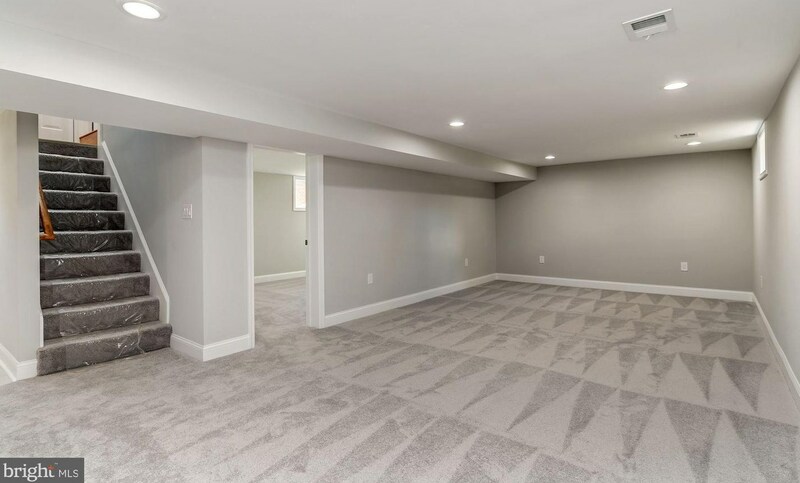 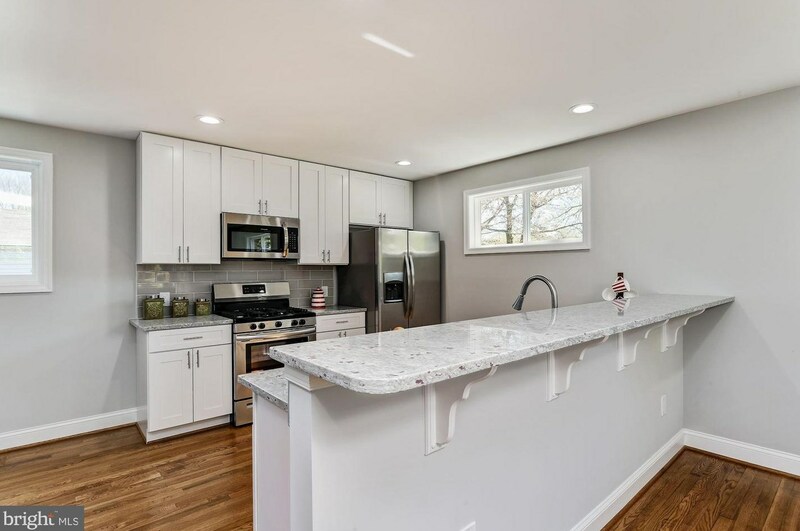 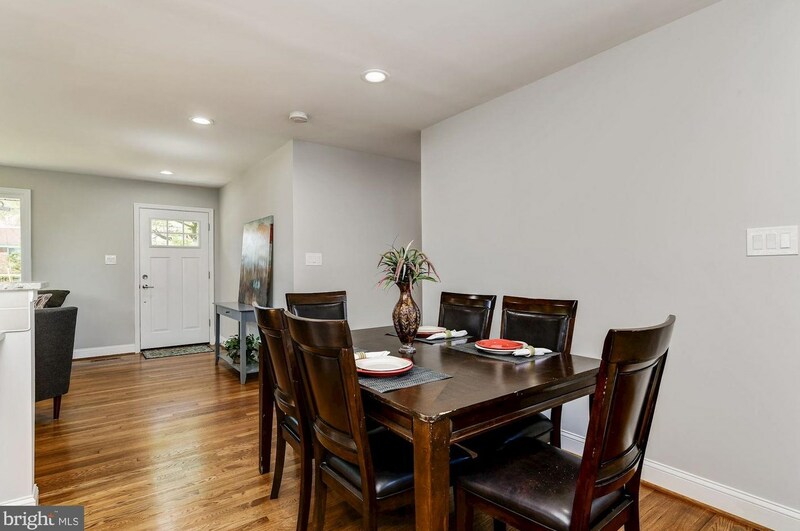 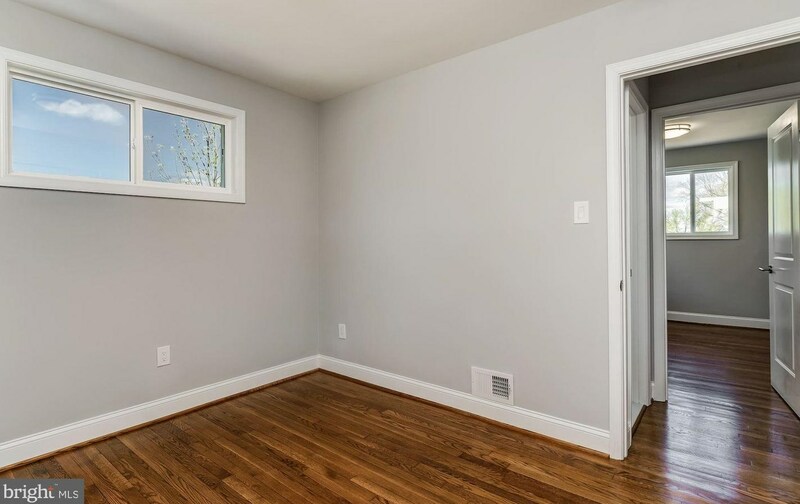 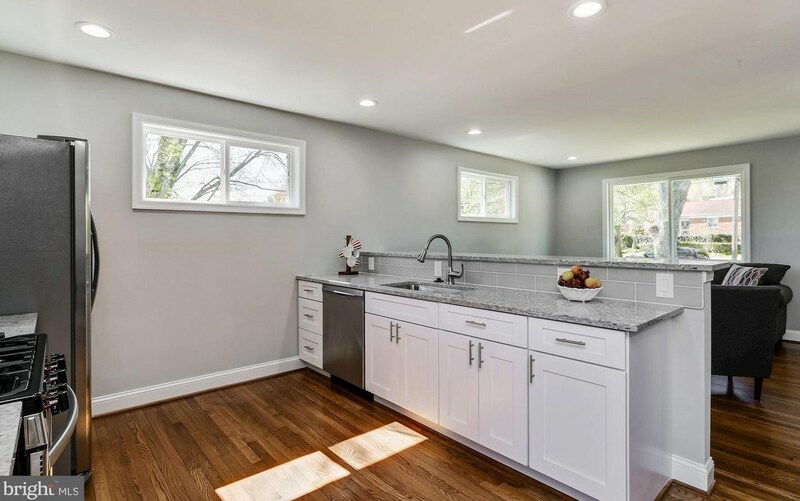 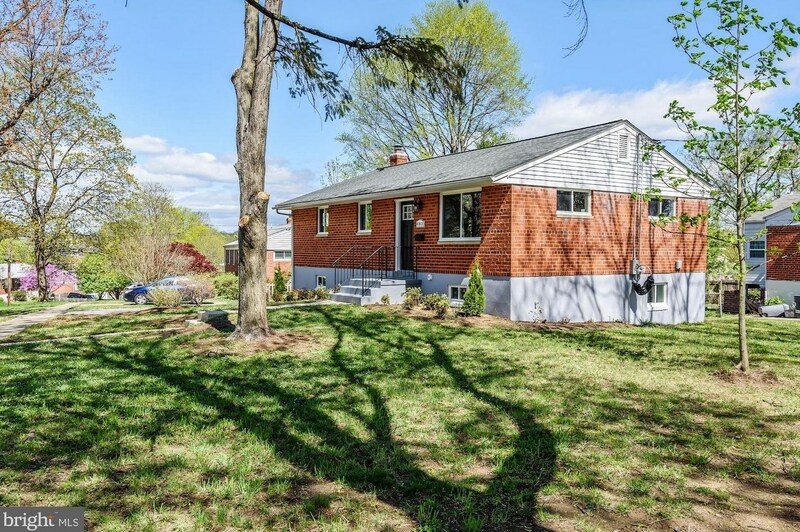 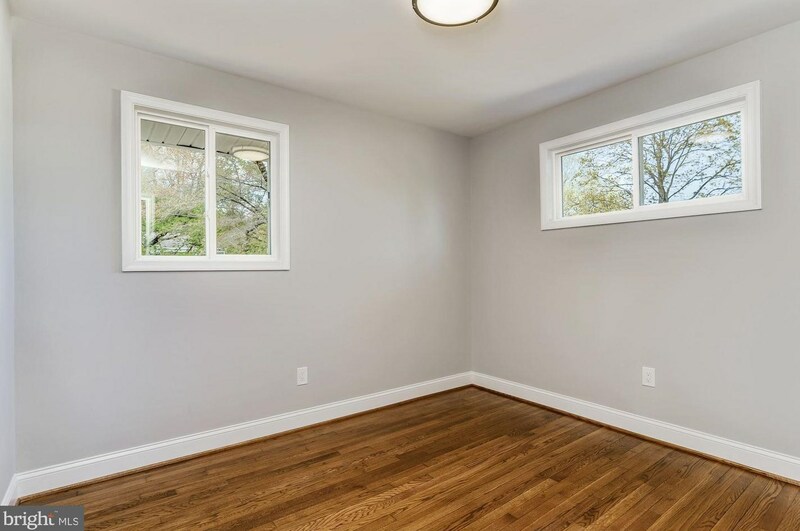 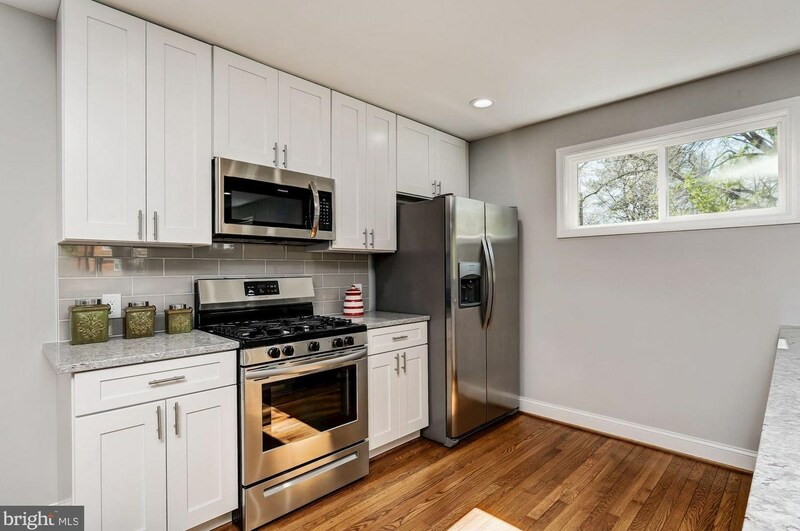 4801 Wilwyn Way, Rockville, MD 20852 (MLS# MDMC653036) is a Single Family property with 4 bedrooms and 2 full bathrooms. 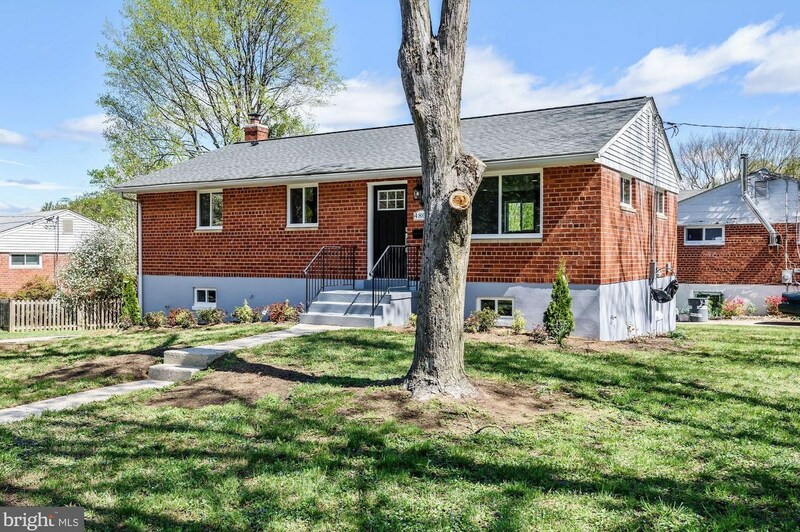 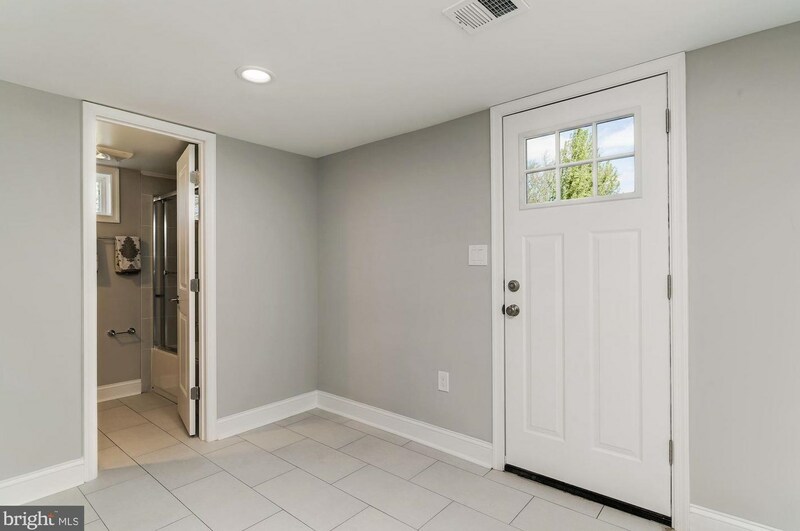 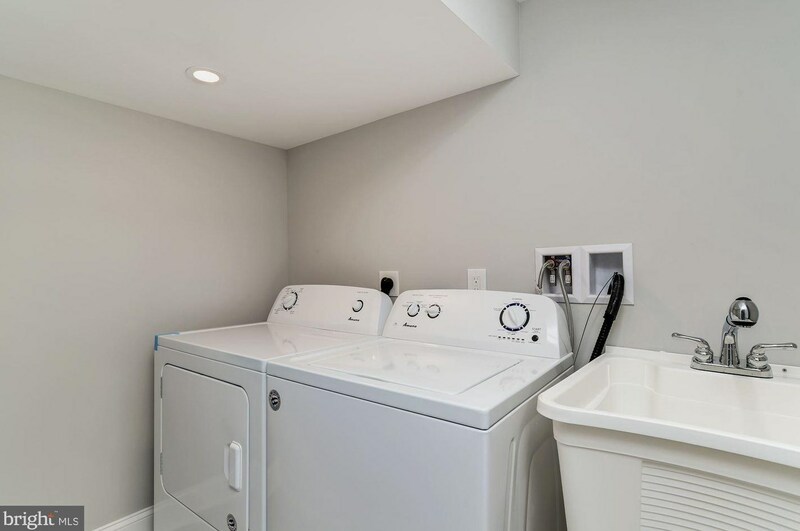 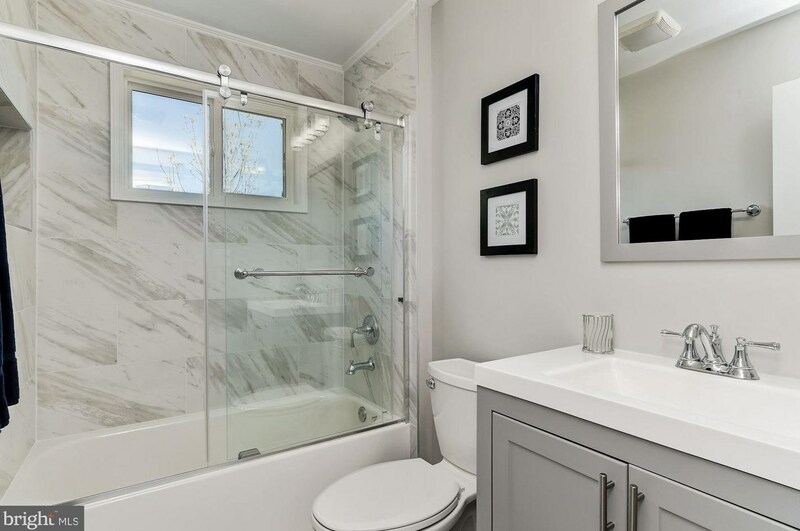 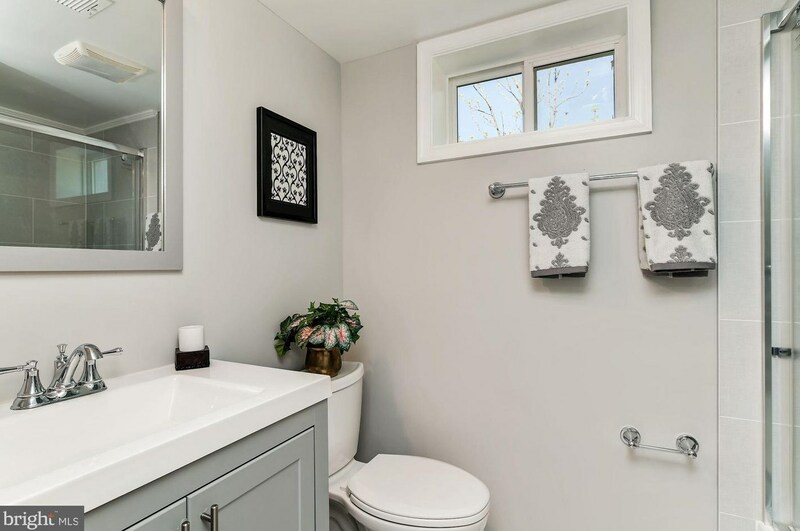 4801 Wilwyn Way is currently listed for $499,900 and was received on April 16, 2019. 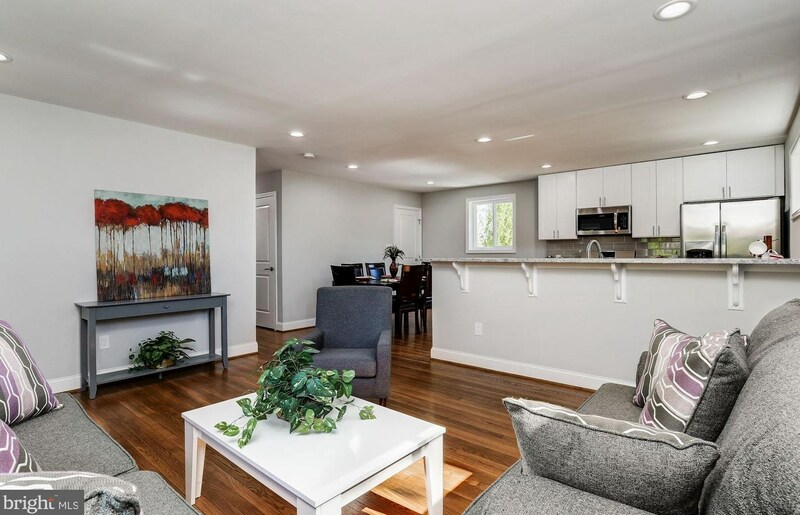 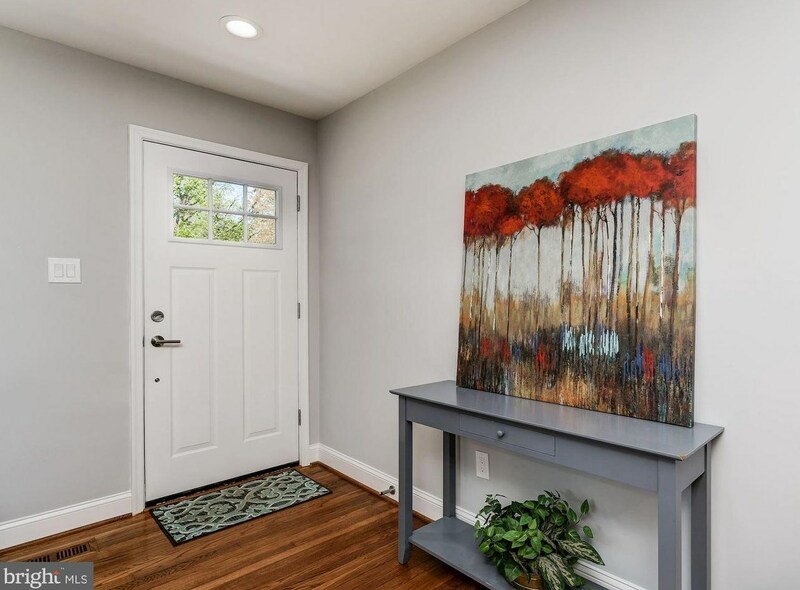 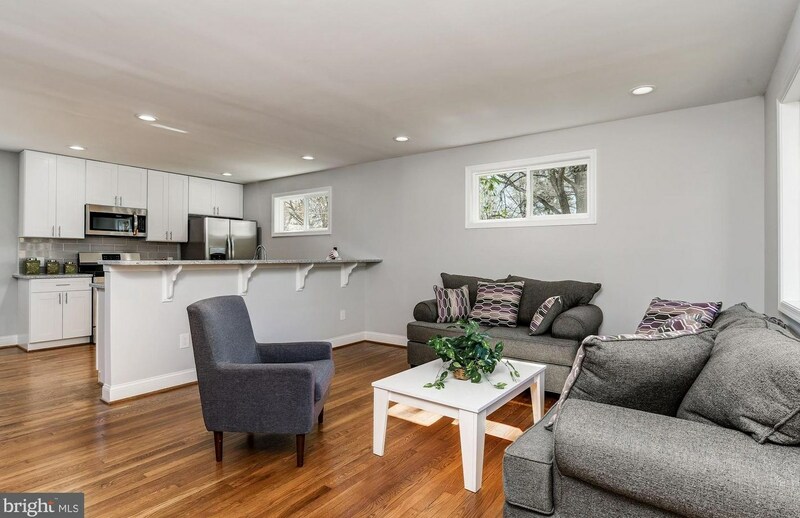 Want to learn more about 4801 Wilwyn Way? 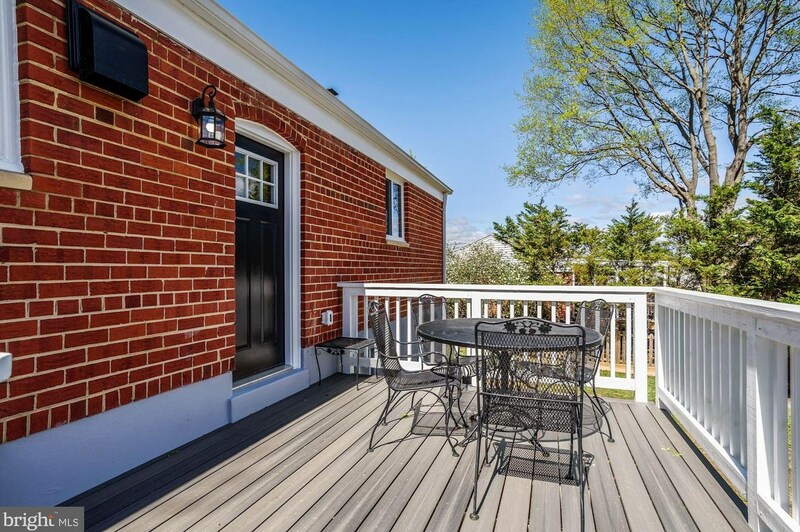 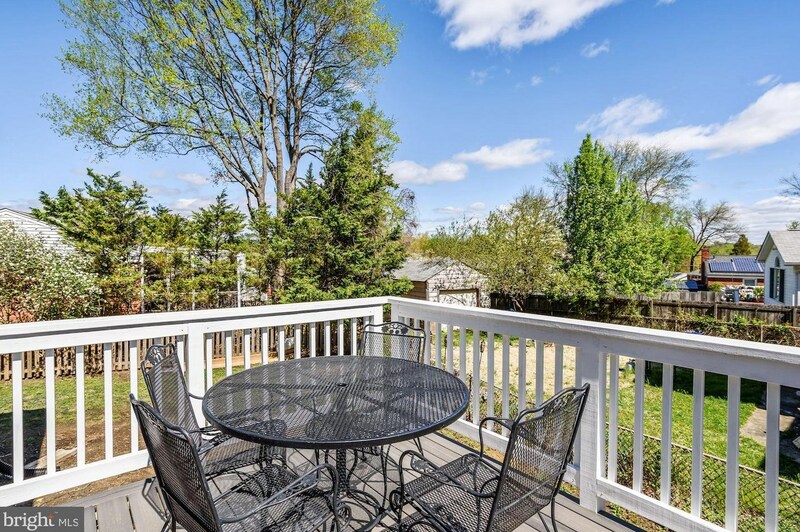 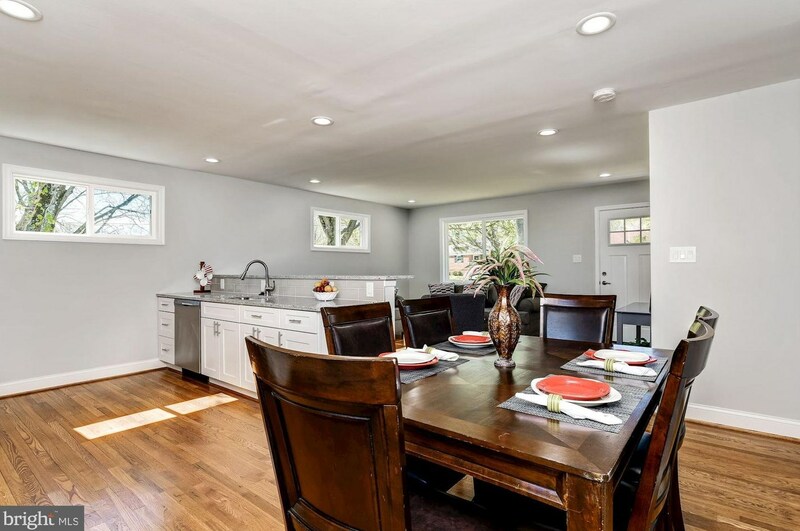 Do you have questions about finding other Single Family real estate for sale in Rockville? 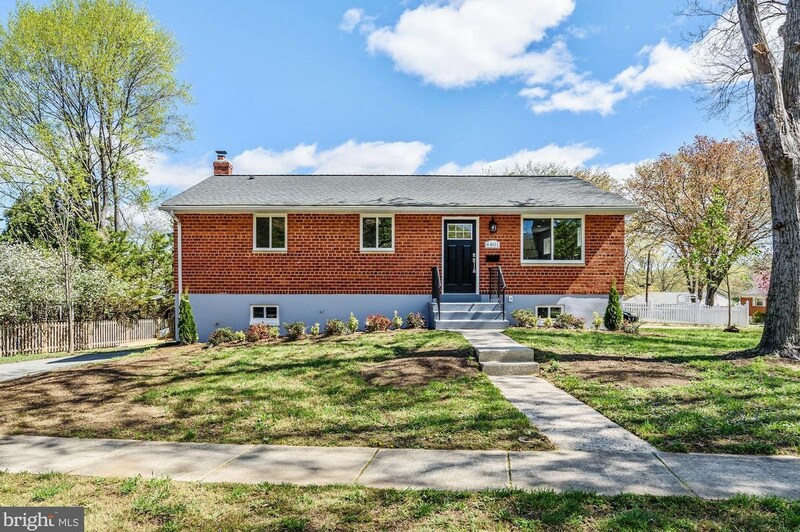 You can browse all Rockville real estate or contact a Coldwell Banker agent to request more information.